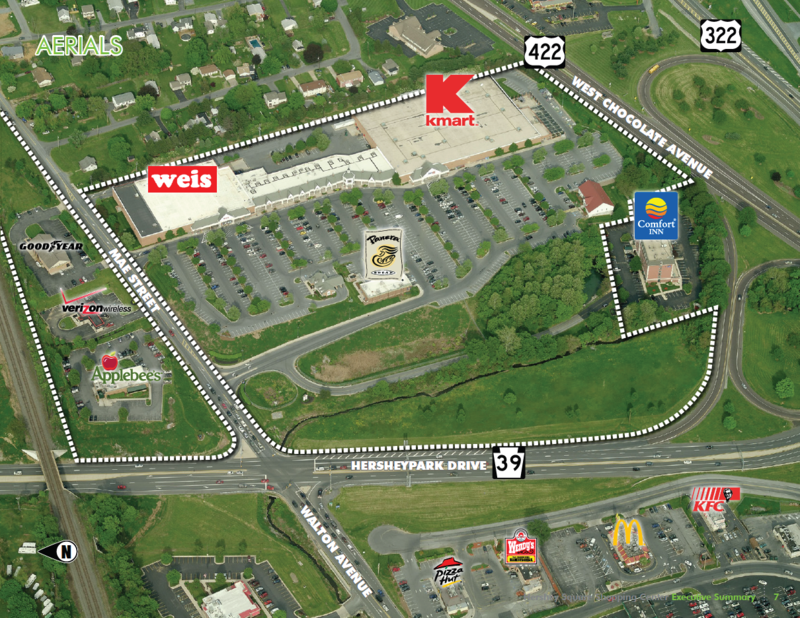 Hershey Square Shopping Center is a 227,558 square foot shopping center located at 1130 Mae St. in Hummelstown, Pennsylvania. 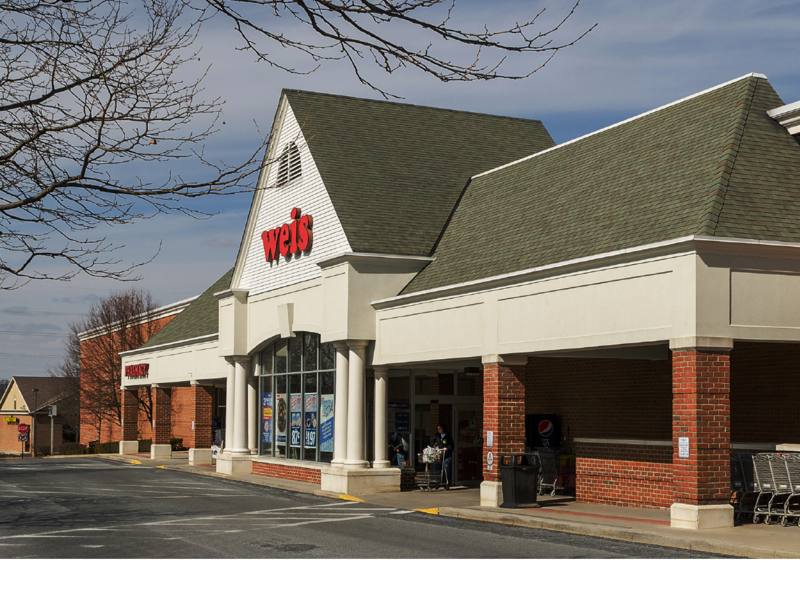 The shopping center is anchored by an available 107,806 SF site, PA Wine & Liquors, and Weis Markets. 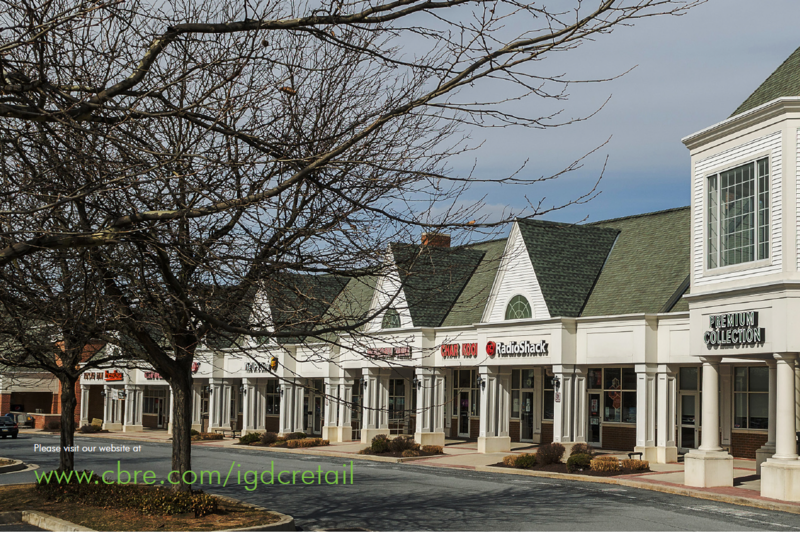 Outlets include Panera, Good Year, Verizon, and Applebee’s. Other national tenants include, GNC, AAA, UPS, and Five Guys Burgers. 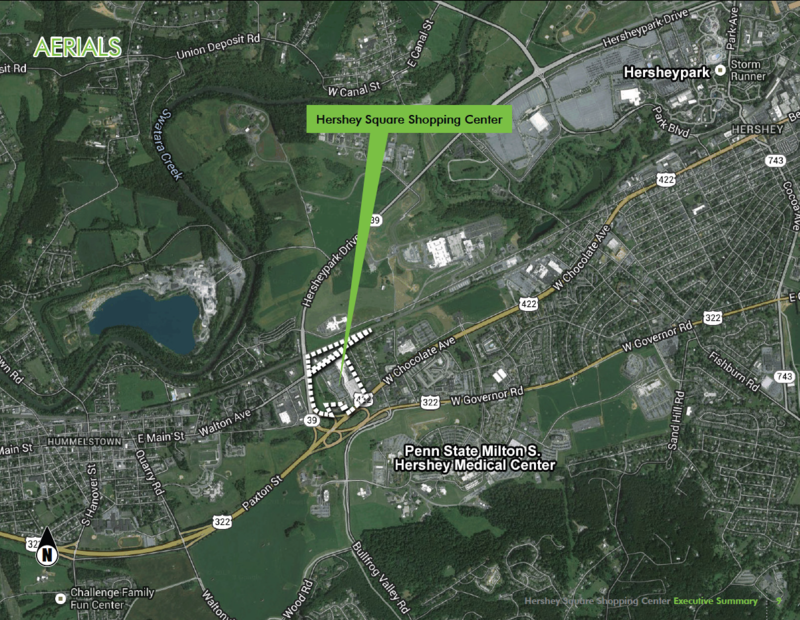 The shopping center is located in the heart of Hershey’s entertainment, medical and educational campuses at the convergence of Routes 422, 322 and 39 with combined traffic counts of over 75,000 vehicles per day.